​Come in the sanctuary and rest with your warm beverage and listen to our organ play seasonal songs. Or just join us to use our facilities and get out of the cold. Ballston Spa Holiday Parade and Tree Lighting Ceremony follows right at 7 pm outside of our church. ​Come join us and make simple holiday crafts. All activities are kid friendly and free! Coloring, Foam Crafts and Holiday tatoos are just some of the fun things we have planned! The Ballston Spa High School Orchestra Performs! The High School Orchestra will be playing holiday tunes from 5 to 6 pm in our Fellowship Room (rear access of church, street level). Come join us and listen to some great performances by our local youth! Our sanctuary will be open to the public. 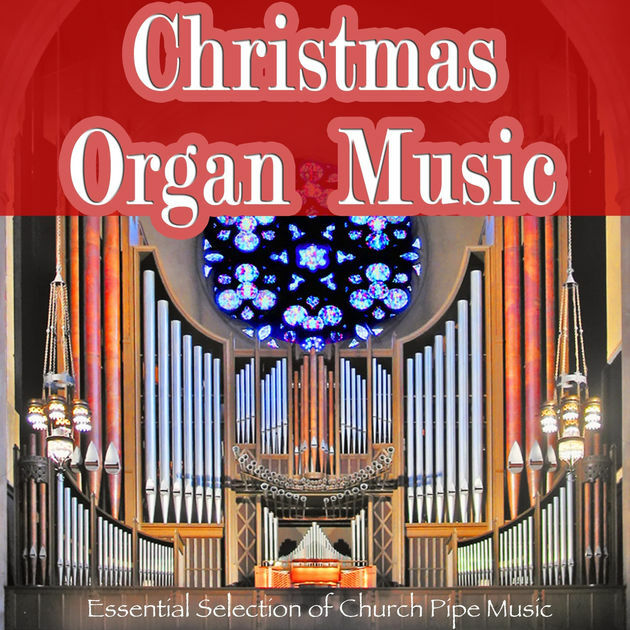 Enjoy a hot cocoa, relax in the pews and listen to our pre-programmed organ music with Christmas tunes from long ago. Sanctuary will be open from 5:30 until after the parade around 8 pm. Organ music will play immediately following High School performance in the Fellowship Room.